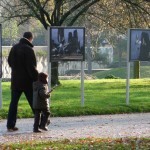 1’30 des toutes premières images du projet documentaire. A regarder avec le son et la HD! 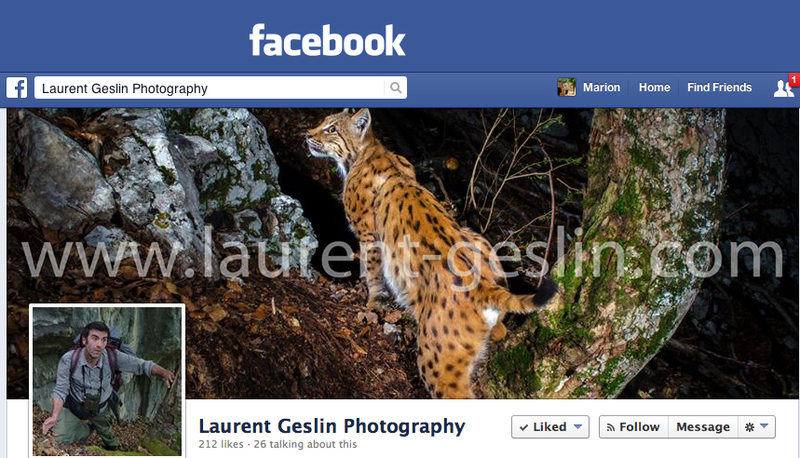 1’30 of the first images of my documentary project on european lynx. Put the sound and HD! Reportage sour forme de feuilleton dans le Journal Télévisé de France2, la semaine du 25 janvier 2016, pour revoir le reportage cliquez ICI. 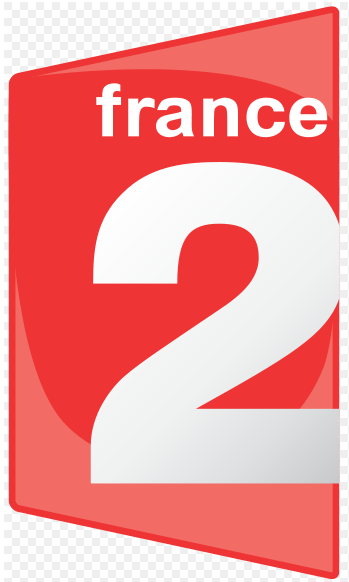 Feature on national TV, France2, to watch the program, you can CLIC here. 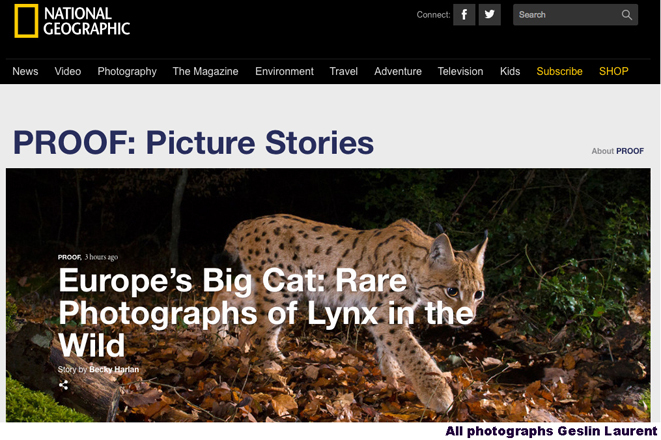 Le National Geographic publie une partie de mon travail sur le lynx boréal dans Picture Stories PROOF que vous pouvez lire en cliquant sur le lien ICI. 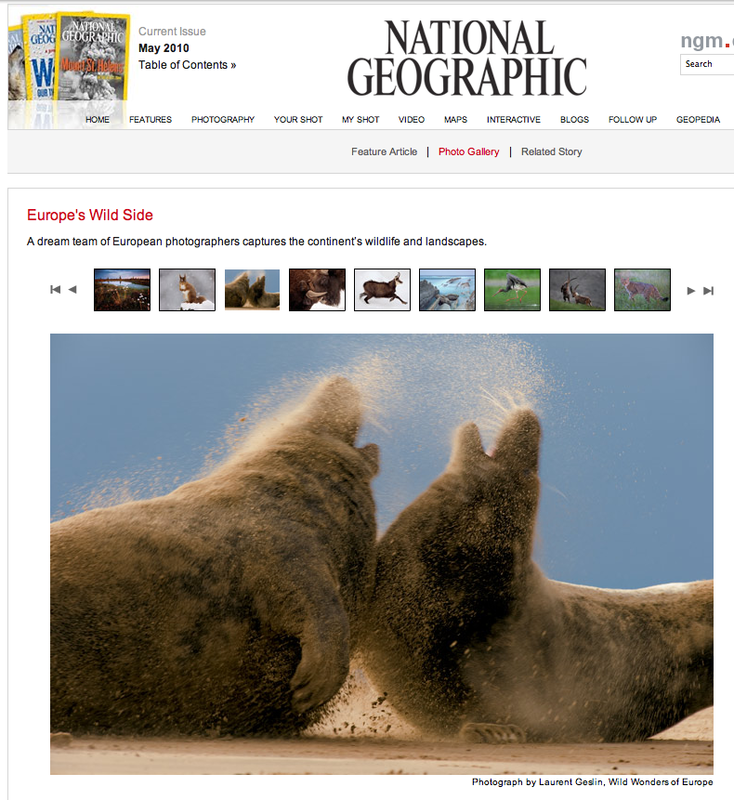 The National Geographic is publishing a part of my work on European lynx in their Picture Stories PROOF. You can read the store by clicking here. 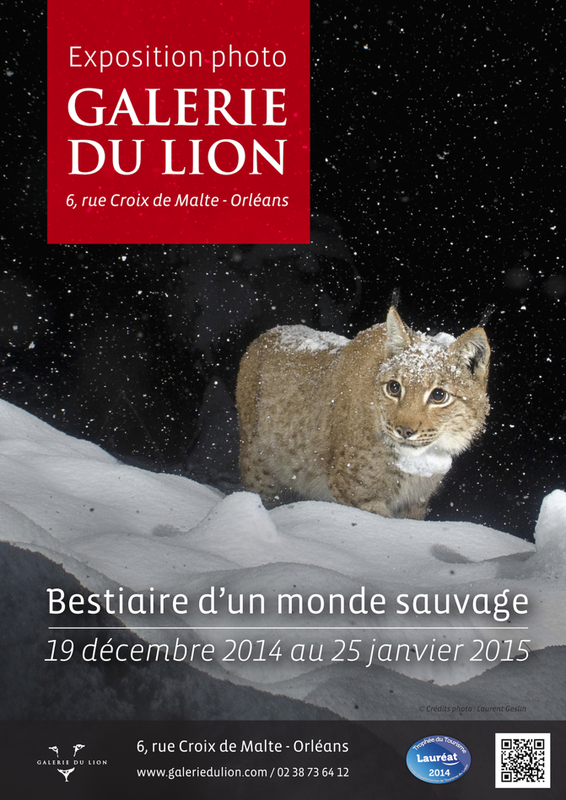 “LYNX, Regards croisés” a reçu le premier prix 2015 du Salon International Du Livre De Montagne De Passy. Je suis très heureux de cette belle distinction. Un grand merci à toute l’équipe. 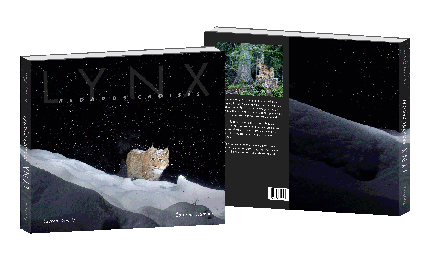 “LYNX, Regards croisés” received the first prize 2015 of the Mountain book festival of Passy near Chamonix @Salon International Du Livre De Montagne De Passy. 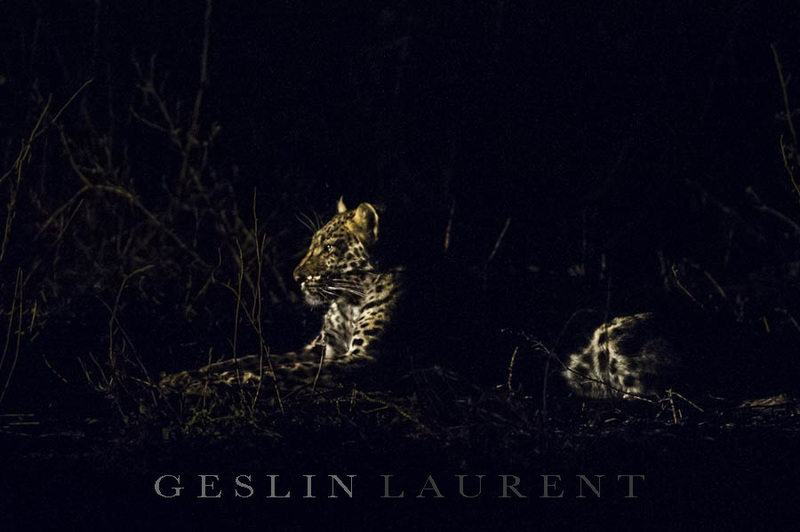 J’accompagnerai un groupe de 5 personnes maximum en Afrique du Sud pour un safari photo “Spécial Léopards” du 22 août au 2 sept. 2015…. Petit reportage sur FRANCE 5 samedi 21 mars à 15 heure. Si vous ne l’avez pas vu, vous pouvez cliquer ci-dessous pour le regarder. 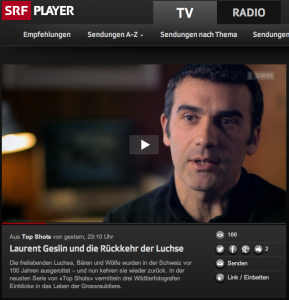 Short TV program on national TV last week, if you understand french you can clic on the image below to watch it. 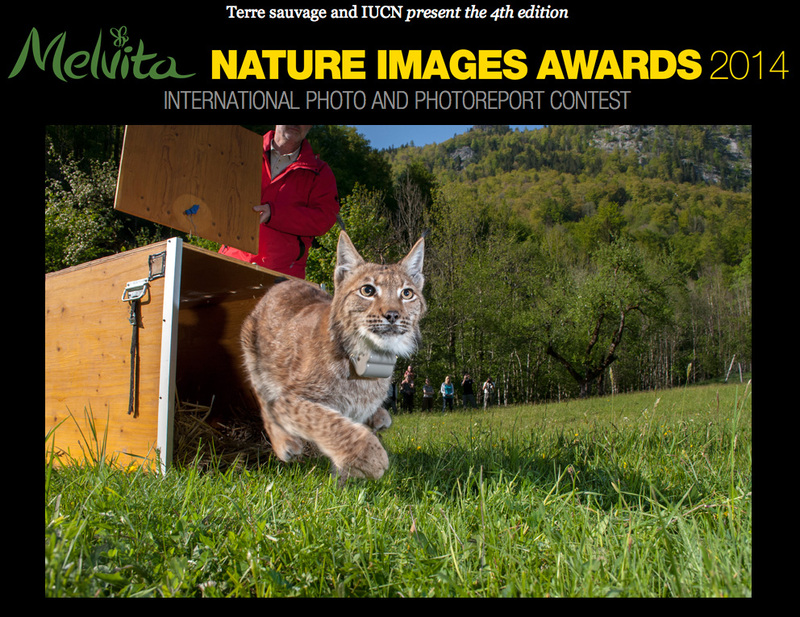 First price on Melvita Nature Image Awards, “Man and Nature” category. 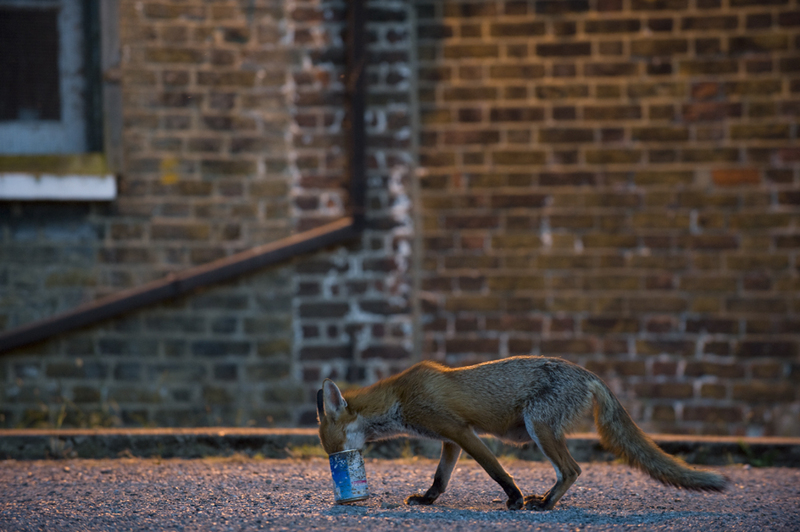 Laurent has won the first prize on the “Man and Nature” Category on the Melvita Nature Image Awards and was nominated for the “Urban Wildlife” and “One species” category. Clic HERE to see all the winners and nominated. 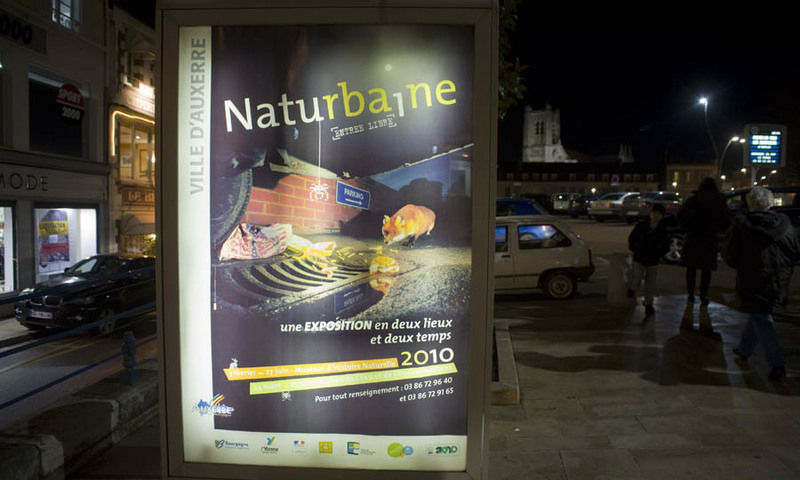 Laurent a remporté le premier prix “Homme et Nature” du Concours Melvita Nature Image Awards et a été nominé dans la catégorie “Nature en Ville” ainsi que dans la catégorie “Histoires d’espèces”. Cliquez ICI pour voir tous les gagnants et le nominés. Interview on the national Radio FRANCE CULTURE “Continent sciences”, you can podcast the interview HERE. 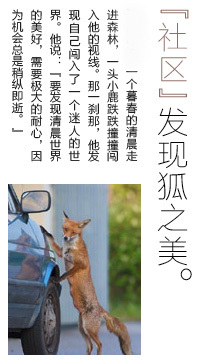 (french only). 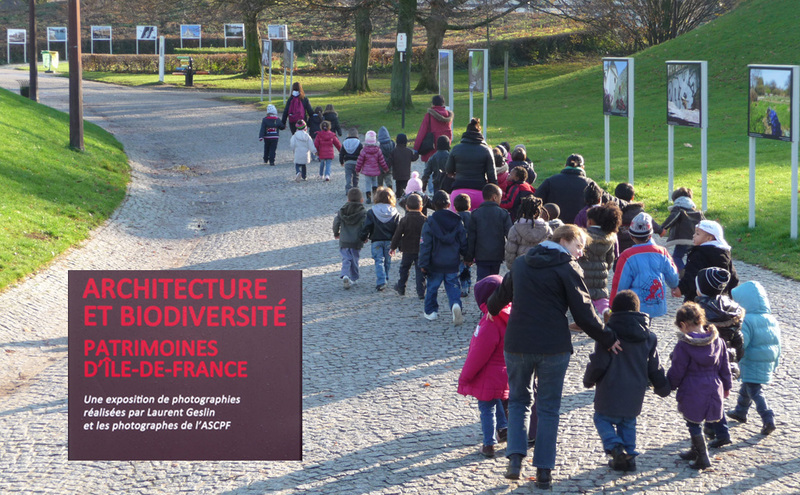 Interview sur FRANCE CULTURE dans l’émission “Continent sciences”, vous pouvez podcaster l’émission en cliquant ICI. 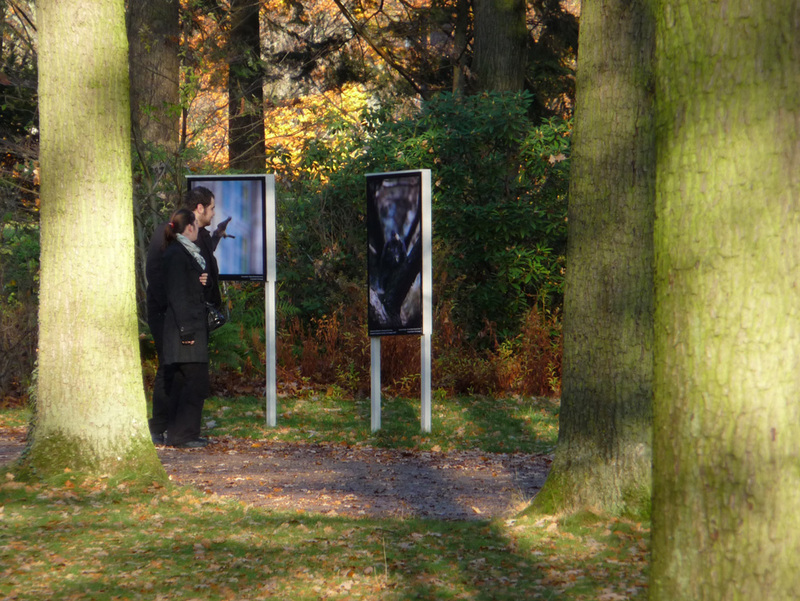 Around thirty big prints of Laurent’s new exhibition “LYNX, Regards croisés” are shown at the Galerie du Lion with Berverly and Derek Joubert, Jean-Marie Seveno and Matthew Copham. 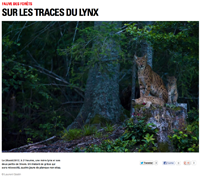 Une trentaine de tirages de la nouvelle exposition “LYNX, Regards croisés” seront exposés à la Galerie du Lion au côté des photographes Beverly et Derek Joubert, Jean-Marie Seveno et Matthew Copham… Venez nombreux. 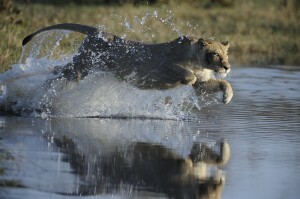 Laurent is proud to be part of the International League of Conservation Photographers, ILCP. 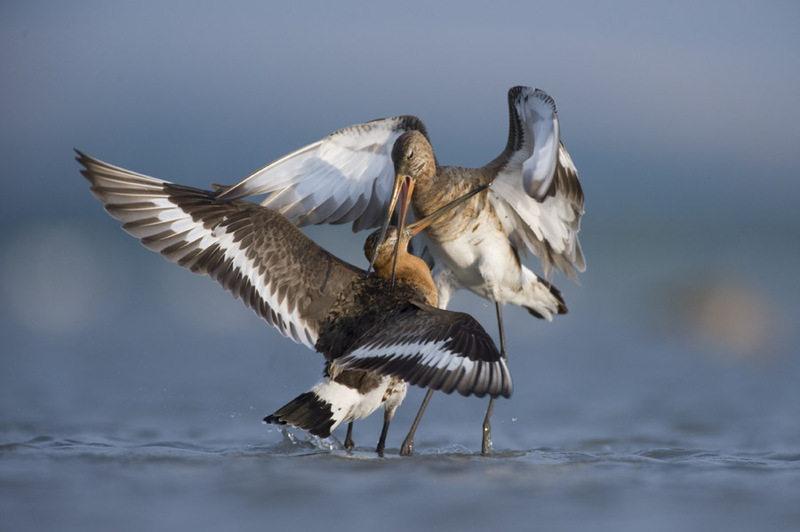 Laurent est fier d’avoir été sélectionné pour être membre de la Ligue Internationale des Photographes Conservateurs de l’environnement ILCP. Laurent has the great pleasure to get 4 pictures in the finale selection of the BBC Wildlife camera trap photography competition, with the picture below getting the first price on the “behavior” category. 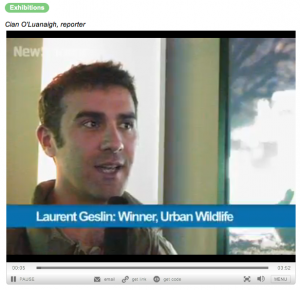 Clic HERE to watch the other winners and nominated. 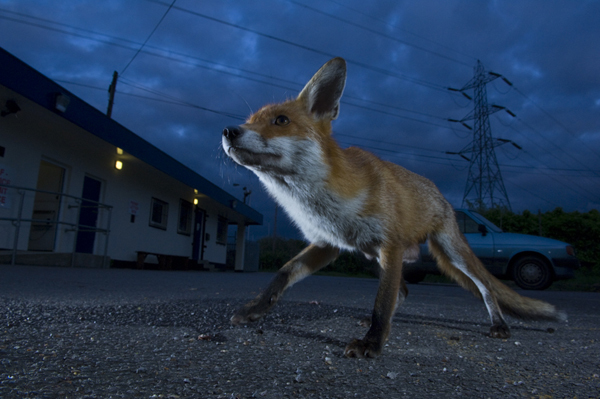 Laurent a le grand plaisir d’avoir 4 images dans la sélection finale du concours BBC Wildlife camera Trap, dont celle ci-dessous qui remporte le premier prix de la catégorie “comportement”. Cliquez ICI pour voir les images des autres gagnants et des nominés. 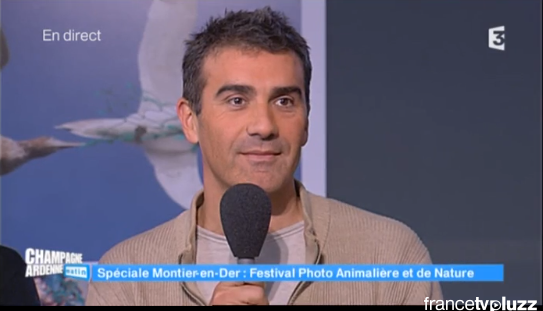 A live inteview at Montier-en-Der festival 2014, clic here to watch Laurent on regional TV, France 3. Cliquez ici pour regarder l’entretien sur France 3 de Laurent lors du festival de Montier en Der 2014. 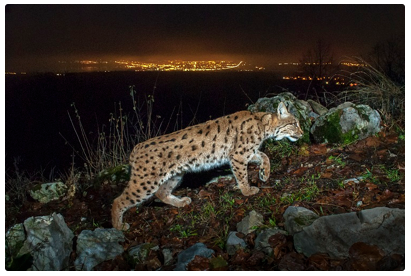 Laurent won the first prize of the “Man and Nature” category at the Namur’s photography competition 2014 with “the lynx and the city”. 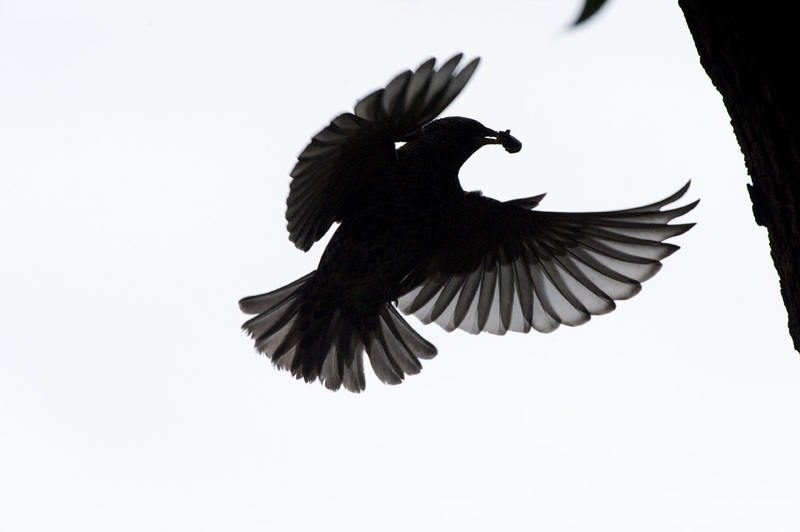 Clic here to see the other winners and nominated. 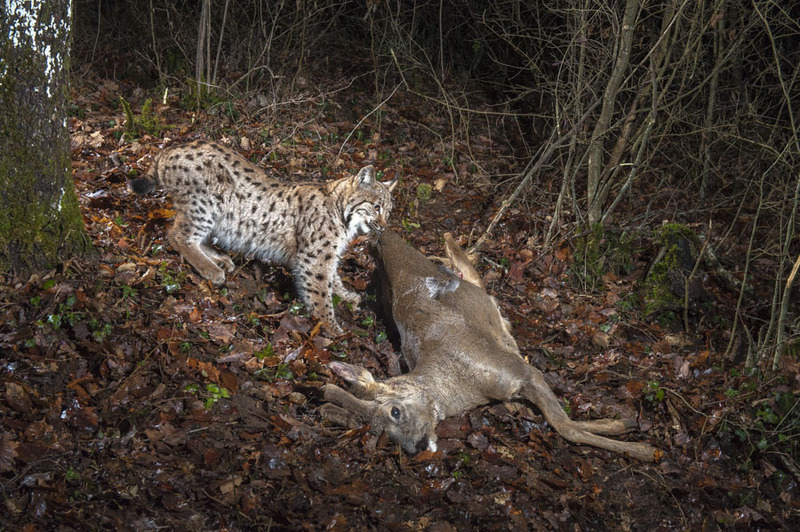 Laurent a gagné le premier prix de la catégorie “l’Homme et la Nature” au concours photographique de Namur 2014 avec son image du “lynx et la ville”. Cliquez ICI pour voir les autres gagnants et les nominés. 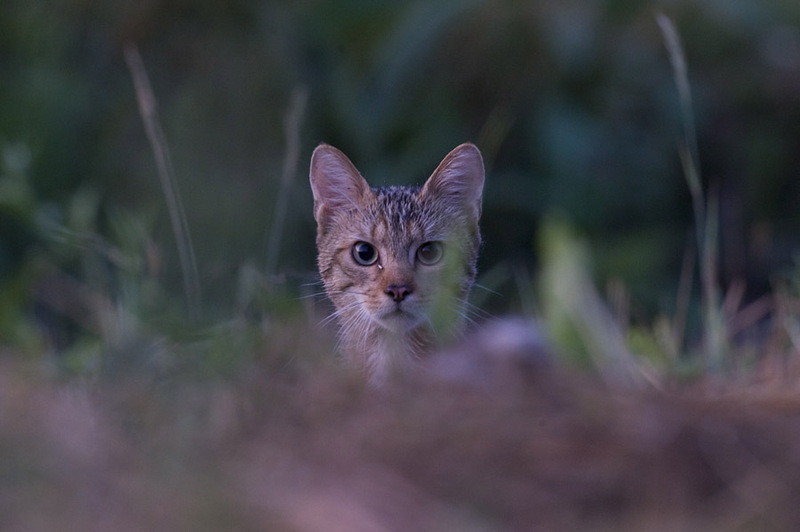 Pour la sortie du livre “LYNX, Regards croisés”, Laurent Geslin a été invité sur le plateau du journal de la RTS pour parler de son projet. Pour voir l’entretien cliquez ICI. 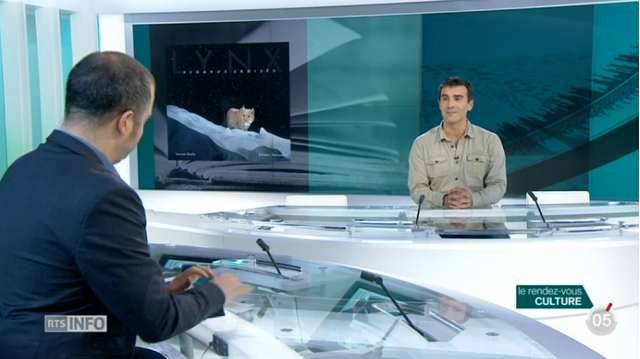 For the release of his new book “LYNX, Regards croisés”, Laurent has been invited on the national TV to talk about his project. To watch the french interview clic HERE. 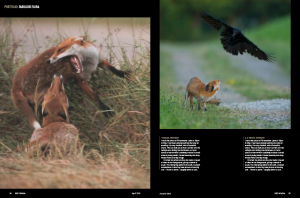 You can CLIC HERE to have a sneak preview and pre-order Laurent’s last book “LYNX, Regards croisés”. 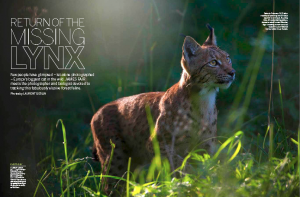 The november’s issue of the BBC Wildlife Magazine is featuring a long interview of Urs Breitenmoser from the KORA (CH) regarding the return of the lynx in Europe. 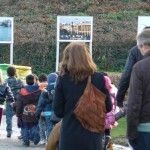 The story is illustrated by several pictures of Laurent’s project. 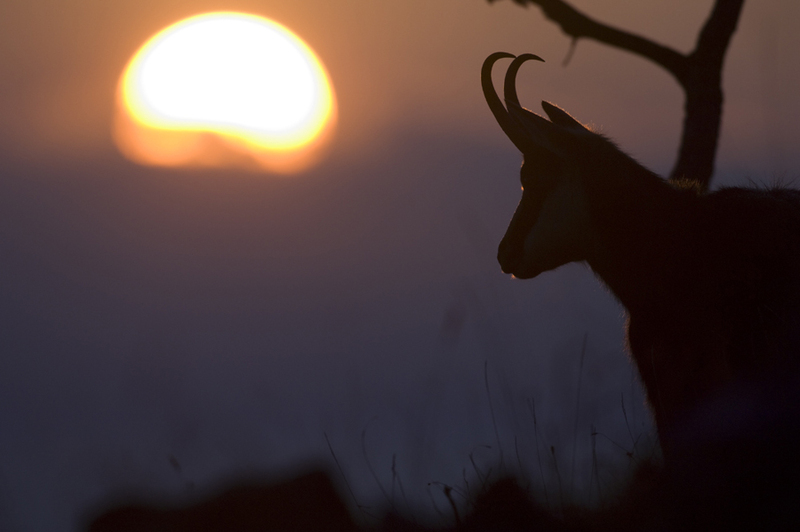 Le magazine BBC Wildlife du mois de Novembre interview longuement Urs Breitenmoser du KORA en Suisse au sujet du retour du lynx en Europe de l’Ouest. 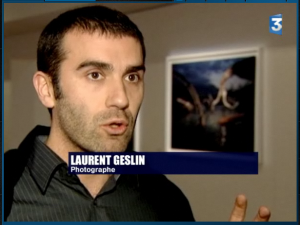 Le sujet est largement illustré par les images de Laurent. 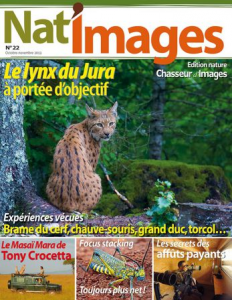 The French Magazine Nat’images is publishing a 12 pages story of Laurent’s lynx pictures in the October issue. 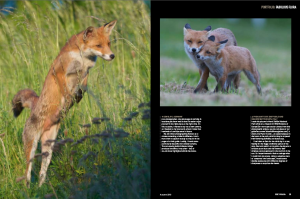 Le magazine français Nat’images publie 12 pages du projet de Laurent sur le lynx dans le Jura dans son numéro du mois d’octobre. 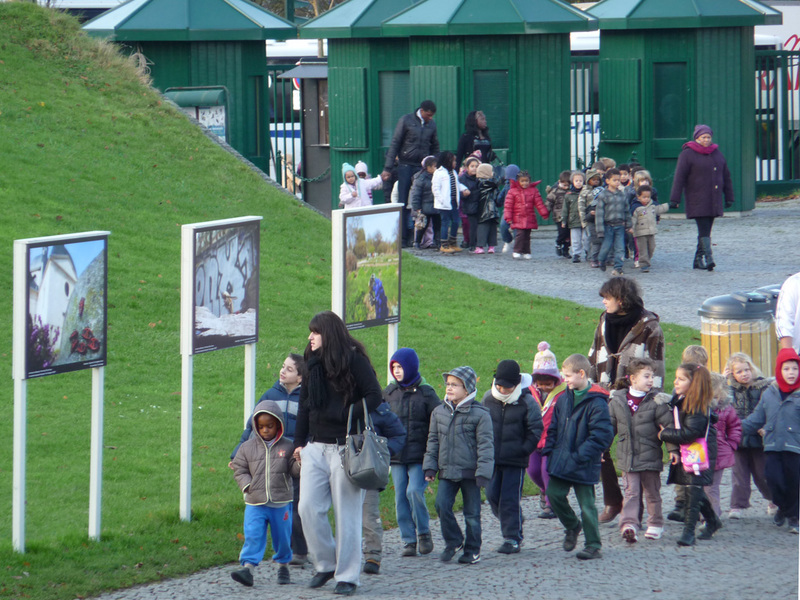 Laurent will present his ongoing project on european lynx the Sunday 24th of November at 2.00 PM, at the “Pôle Socio-Culturel” of Montier en Der. Clic here for more informations. 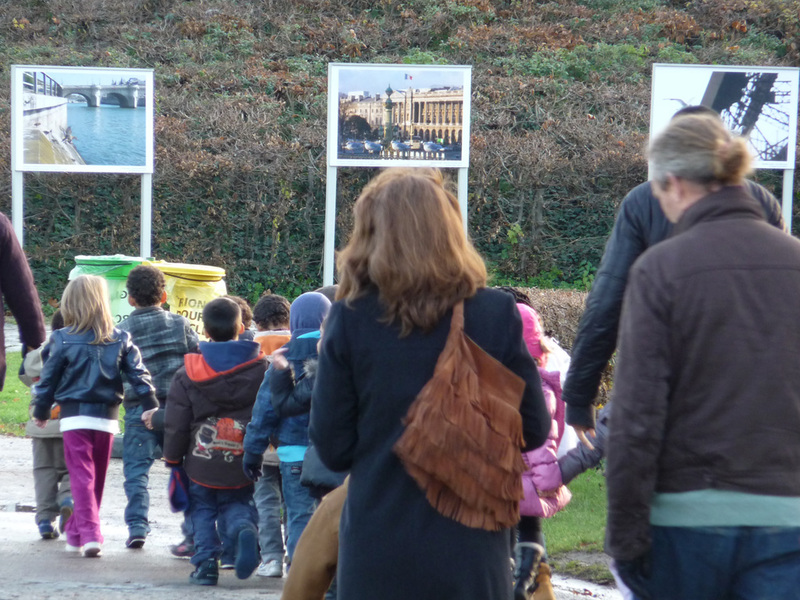 Laurent présentera une partie des résultats de son projet en cours, le lynx boréal, le dimanche 24 Novembre à 14 h. au pôle socio-culturel de Montier en Der. 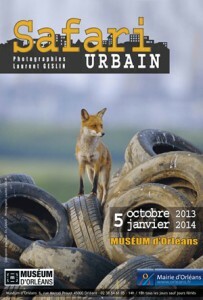 Cliquer ici pour plus d’informations. features in a 8 pages story Laurent’s latest project on european lynx in the Jura. 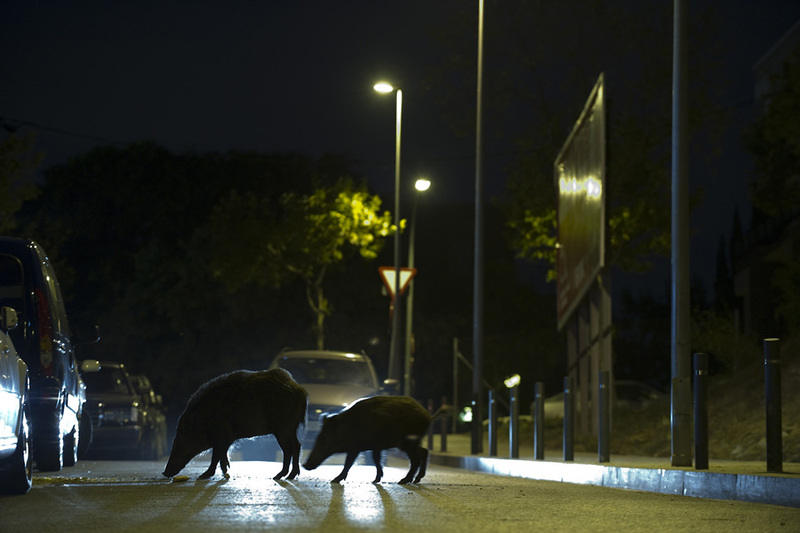 To have a quick look at the article (french version only) clic Here. 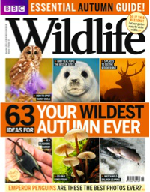 Laurent is happy to be part of Wildphotos in October 2013. 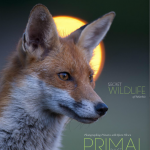 To know more about Wildphotos click here. From the 2nd of February to the 7th of April 2013, Laurent will be showing some of his work on urban wildlife at the Museum Aquarium of Nancy (FR). For more informations clic here. 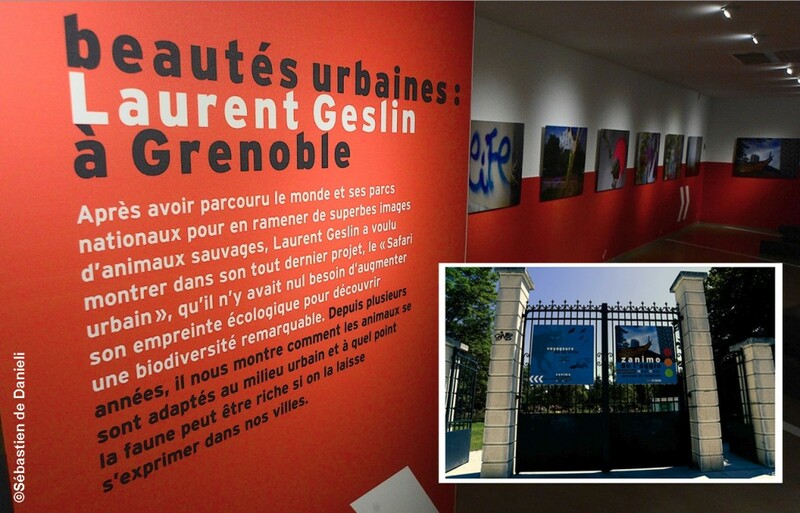 Laurent’s new exhibition is taking place at the Natural History Museum of Grenoble, from the 18th of may to the 15th of sept. 2013. The australian magazine “Bare essentials” is featuring the story of the urban red fox in the March/April issue. To look at the feature click here. 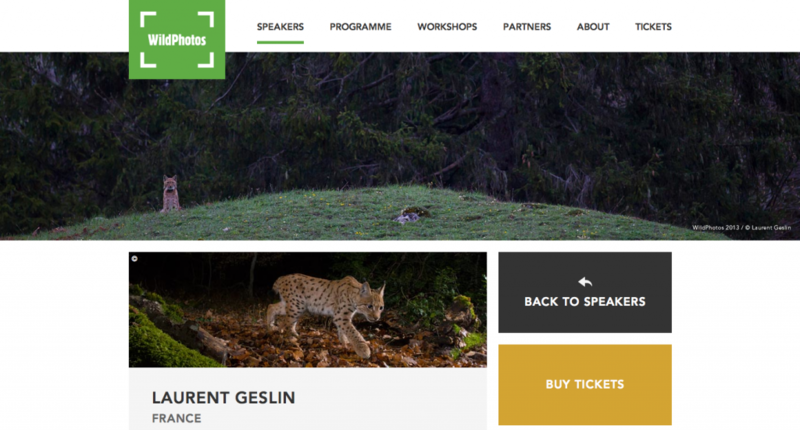 Laurent will be one of the speaker a the GDT Festival in Germany end of october. To get the program with all the speakers, clic here. 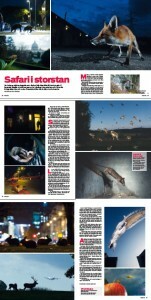 Laurent has given an interview in the swedish magazine tidningen FOTO in the sept. issue. Clic here for more info. 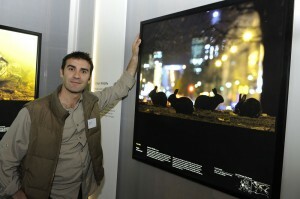 Laurent will be one of the judges for the GDT European Wildlife Photographer of the Year 2012. 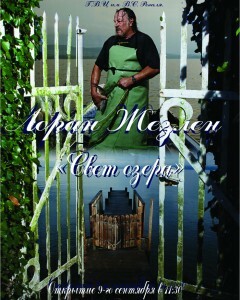 To enter the competition clic here. 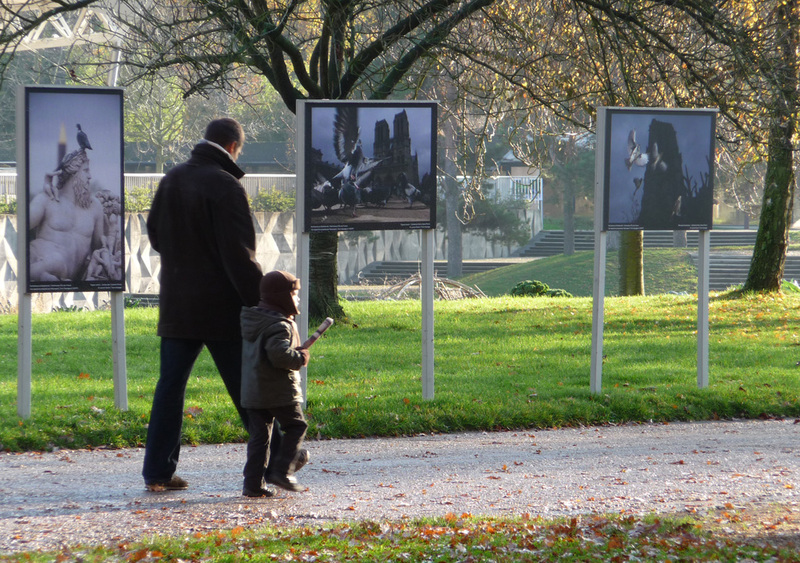 To participate to the next edition or look at the winning pictures clic here. Laurent has published in the chinese magazine Lohas, a portfolio on urban foxes. Click on the link below to have a quick look at the article. Лоран Geslin образом, был для 350-летию Иркутска Приглашенныйв Россию, чтобы показать, историческая выставка “Огниозеро“.Выставка будет показана с 10 сентября по 2 октября 2011 года. 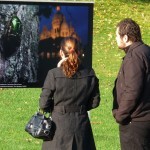 Laurent Geslin has been invited for the 350th anniversary of Irkutsk in Russia, to show his exhibition “Lumières de Lac“. 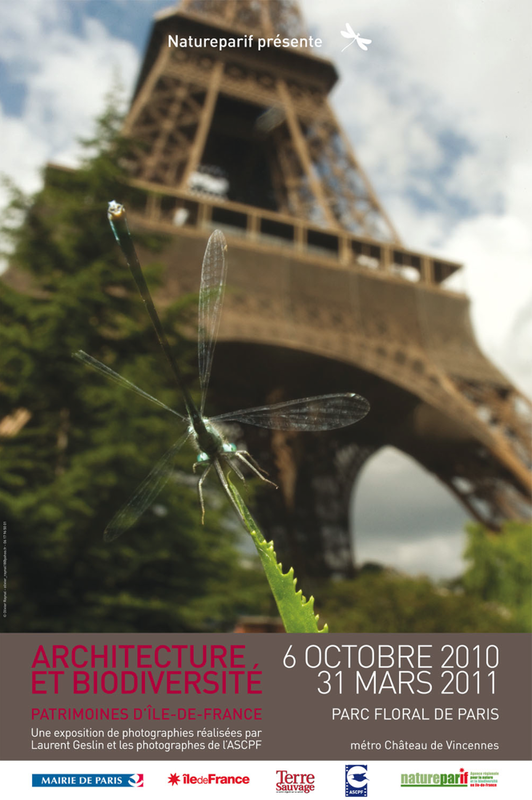 The exhibition will be shown from the 10th of Sept. to the 2nd of october 2011. 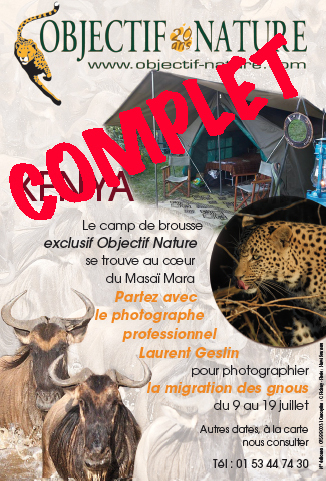 Du 09 au 19 juillet, Laurent accompagnera un groupe restreint de photographes amateurs et amoureux de la faune sauvage pour l’un des spectacles les plus impressionnant du monde animal : la migration annuelle des gnous dans le Masai Mara. Tout nouveau camp de brousse au coeur du parc national. Natural History of Museum in Angers in France. 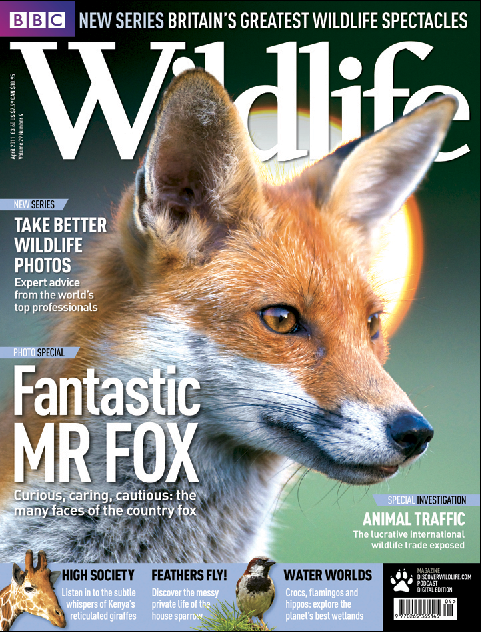 Laurent’s portfolio on country foxes is in the april issue of the BBC Wildlife magazine. 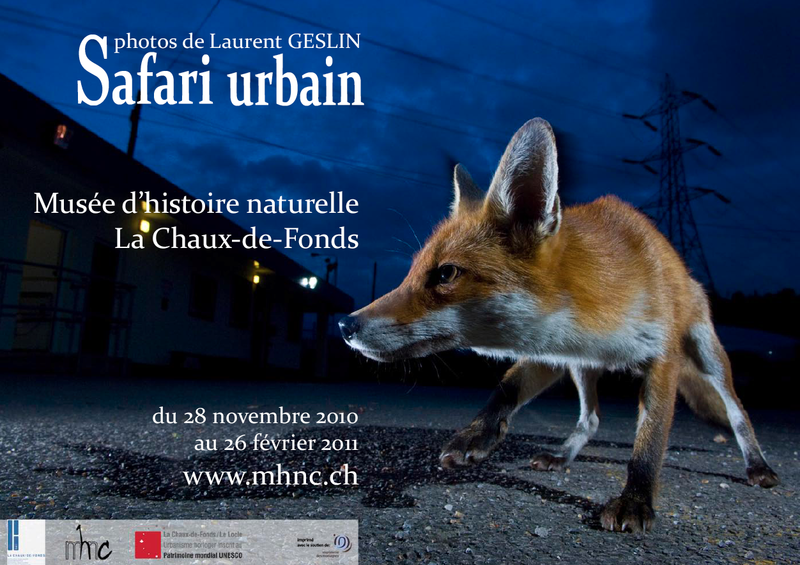 For the new release book “Urban Safari” the Natural History Museum of la Chaux de Fonds in Switzerland is hosting the exhibition of 30 prints of Laurent’s urban wildlife best pictures until the 26th of Feburary 2011. 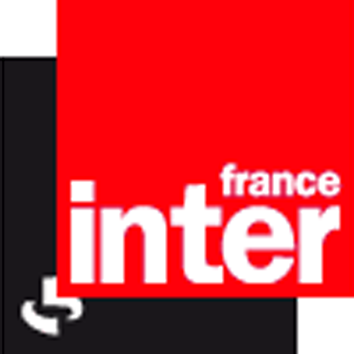 Laurent participera à l’émission “la tête au carré” de Mathieu Vidard sur France Inter, le mercredi 24 Novembre à 14h00 en compagnie de l’illustrateur François Desbordes. 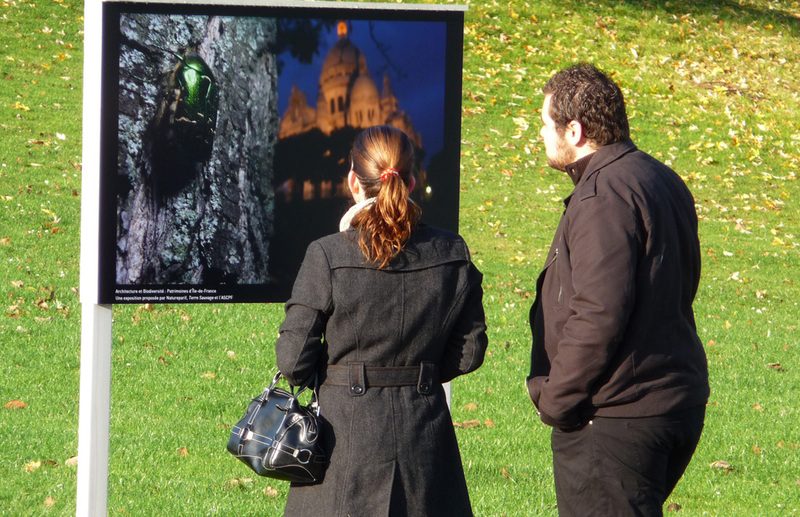 From the 1st of November 2010 until the 28th of February 2011, the Exhibition of 25 photographs of the lake of Geneva, the Lake Leman. Laurent is glad to have been awarded in the Urban wildlife category with a highly commended picture of rabbits taken in Paris, while in assignment for Terres Sauvage magazine. 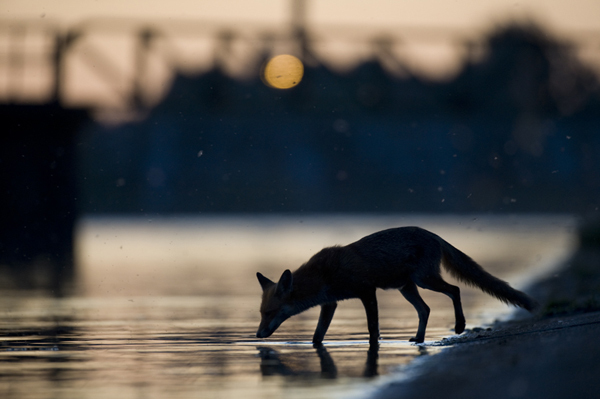 The young and very talented photographer Bence Mate has been awarded as the Wildlife photographer of the year. 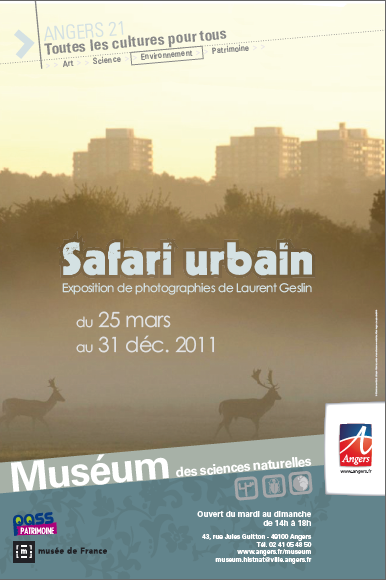 URBAN SAFARI is now on sale! 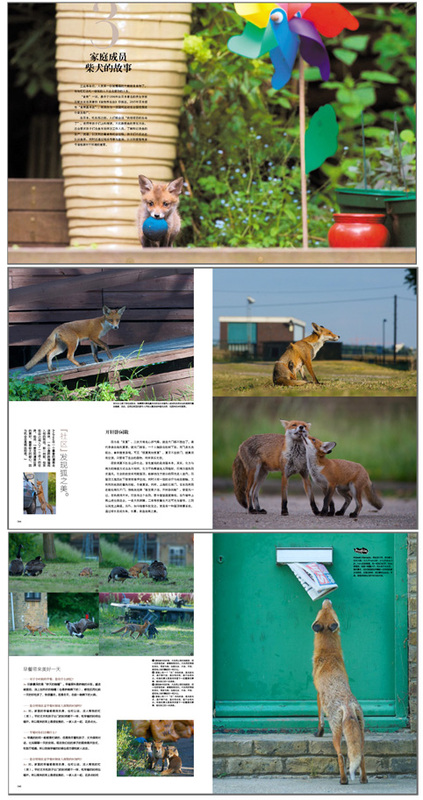 144 pages, 29×29 cm, 39,90€ or £36, printed on 100% recycling paper with a new technology very high quality. An outdoor exhibition of Laurent’s work and the ASCPF on parisian wildife is organized at the “Parc Floral de Vincennes” by Natureparif, from the 6th of october until the 31st of March 2011. 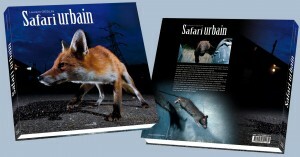 Coming Soon, the URBAN SAFARI Book!!! 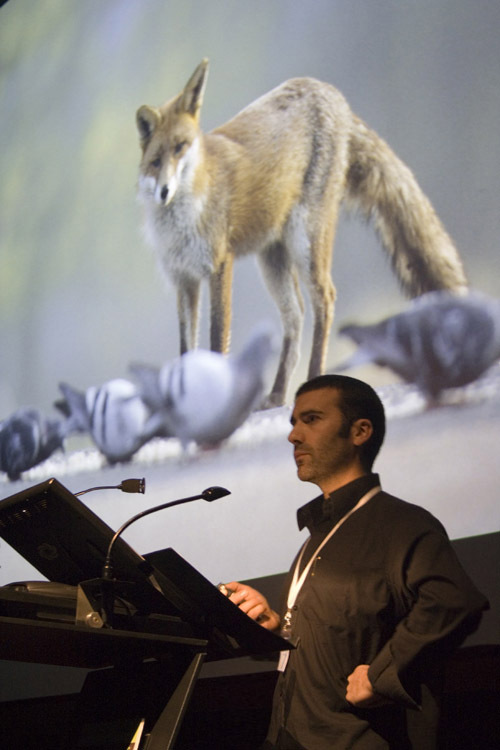 Laurent will be one of the speaker at the Royal Geographical Society in London the 22 and 23 of October 2010. The very last mission! 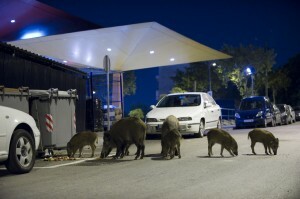 « Wait, wait, wait! 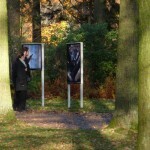 There is one State that is missing on our list and we need a shot for the exhibition! 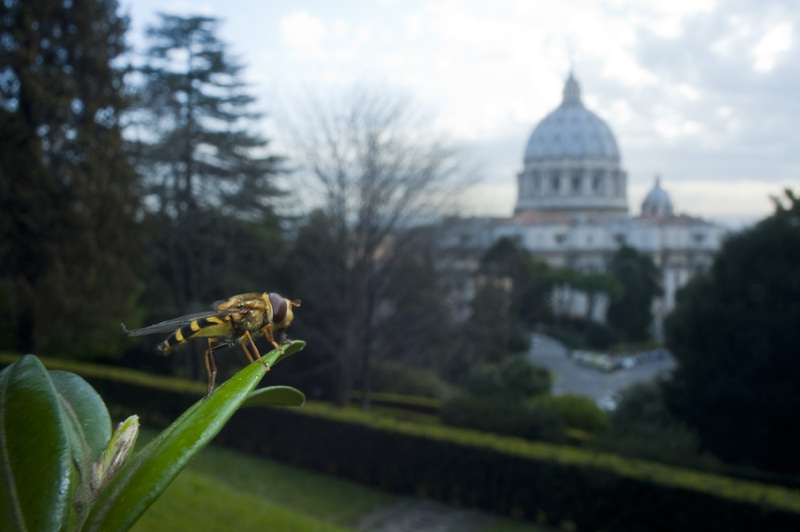 We forgot the Vatican! Bloody hell, Oooops, I mean, Dear me! » I guess that’s how the WWE’s team thought when they sent me to the ultimate and last « country » of Europe we haven’t covered yet. 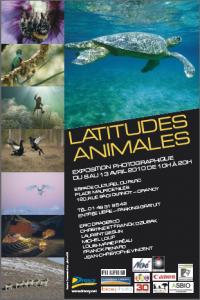 The New edition of Latitudes Animales will stand at Drancy (north of Paris) the 9th, 10th and 11th of April.Laurent will be part of the 5 photographers for this prestigious exhibition highlighting the biodiversity on our planet. 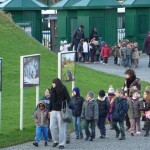 from the 7th feb. until the 27 June 2010. 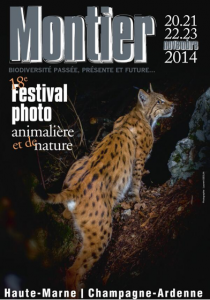 Laurent is glad to have received two special prizes at the International Festival of Montier en Der. 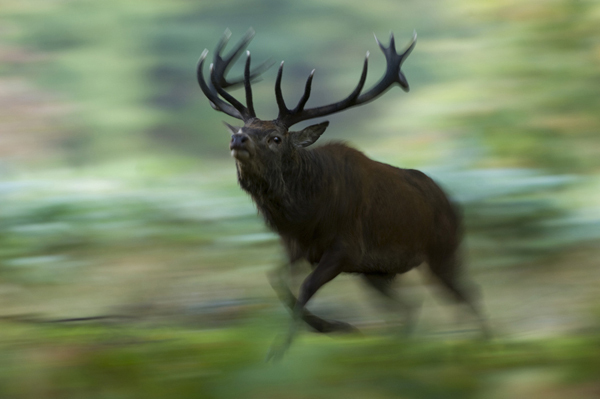 The first one is a rutting dear shot in New Forest, with the special prize of “Conseil General“. 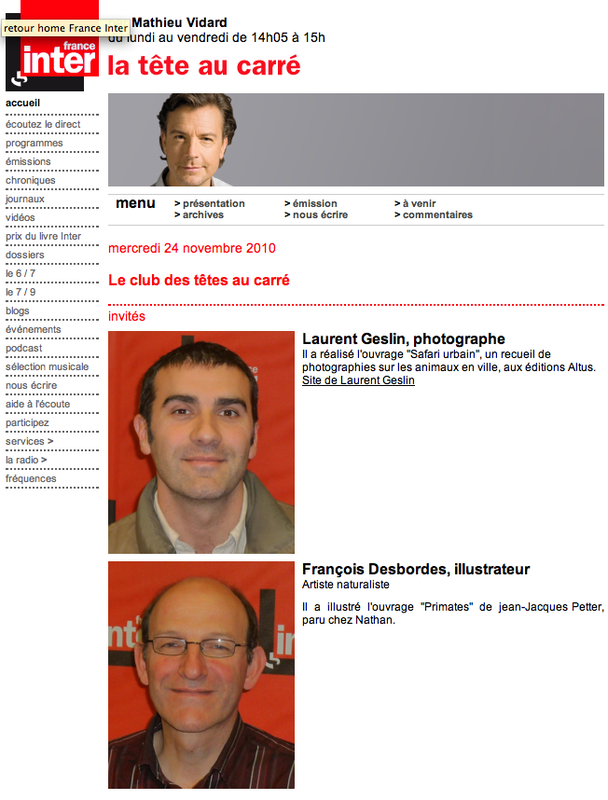 Stage Photo “La Dôle” du 24 au 25 Oct.
Laurent will present a slideshow throw out the Festival of “La Salamandre” in Morges in Switzerland the week end of the 17th and 18th of October. Despite the official permit to photograph in Codrii National Park, this guard keeps bothering me and arguing that I can’t take pictures from the roof of the scientists’ building… Without my translator I am trying to explain that I am only taking pictures of the morning lights and I do have the permit from the Director himself. 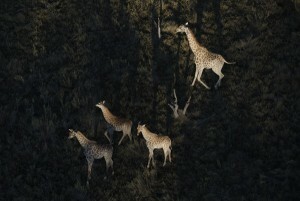 J’accompagnerai le groupe d’Objectif Nature au Botswana du 1er au 16 aout. 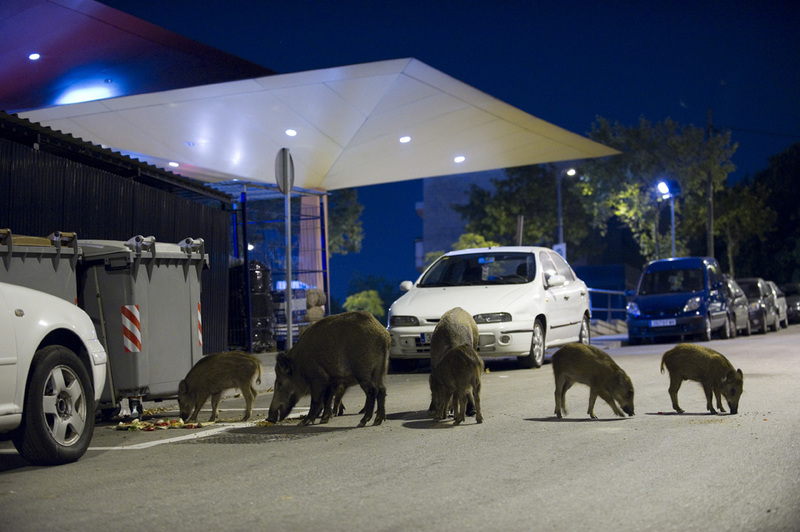 Wild Wonders of Europe… Mmmmh, remote places, peaceful, green and human-free zones… so my next mission is: London. This time Wild Wonders of Europe sent me to Barcelona, to get some pictures of the fastest bird on earth, the Peregrine Falcon. 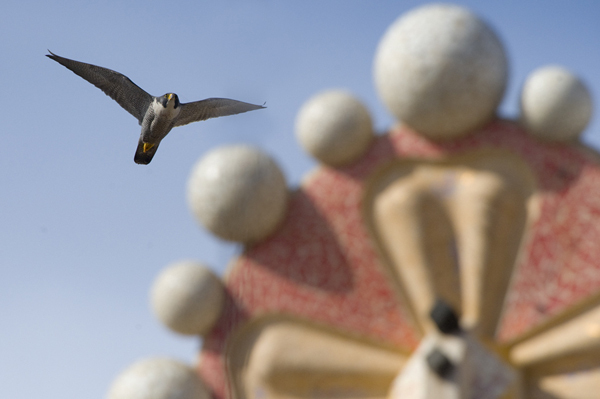 In 1999, Eduard Durany and Jusep Valls reintroduced the peregrine in the city of Barcelona. 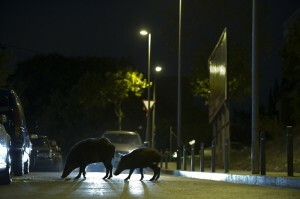 One couple decided to establish their livingroom on one of the most visited monuments in Europe, The Sagrada Familia, the magnificent cathedral conceived by Antoni Gaudi. 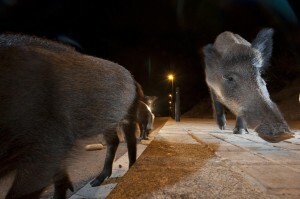 Wild Wonders of Europe has started!!! 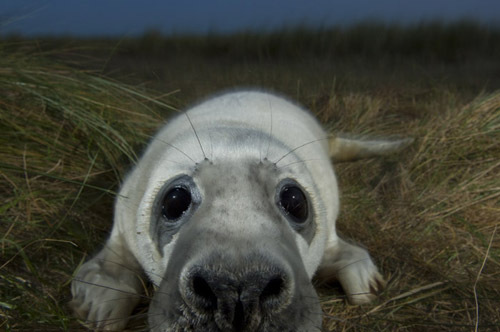 First mission: Donna Nook, England, UK. 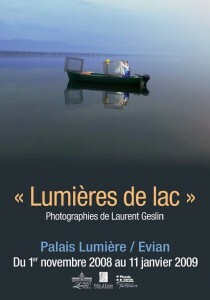 A new exhibition organized by the city of Evian in the beautiful “Palais Lumières” will stand between October 2008 and January 2009.